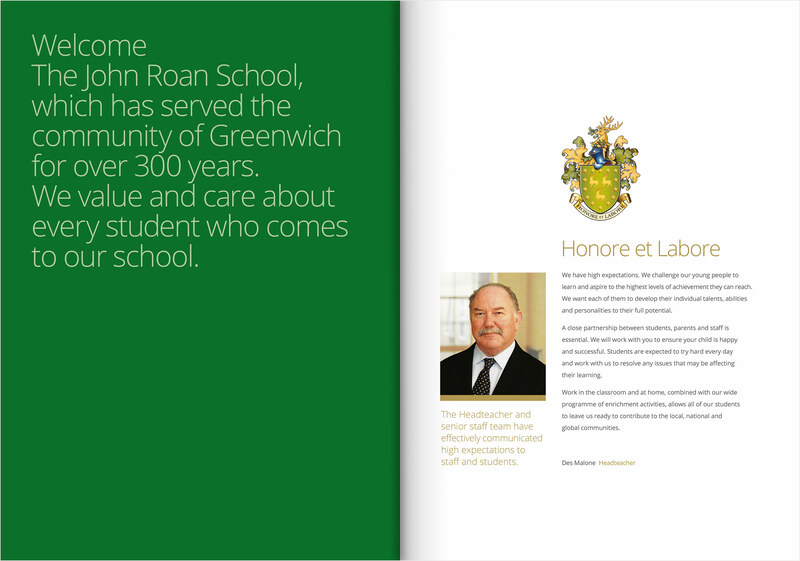 Based in London’s Greenwich, The John Roan School is one of the oldest state schools in the country, with a rich and distinguished past. 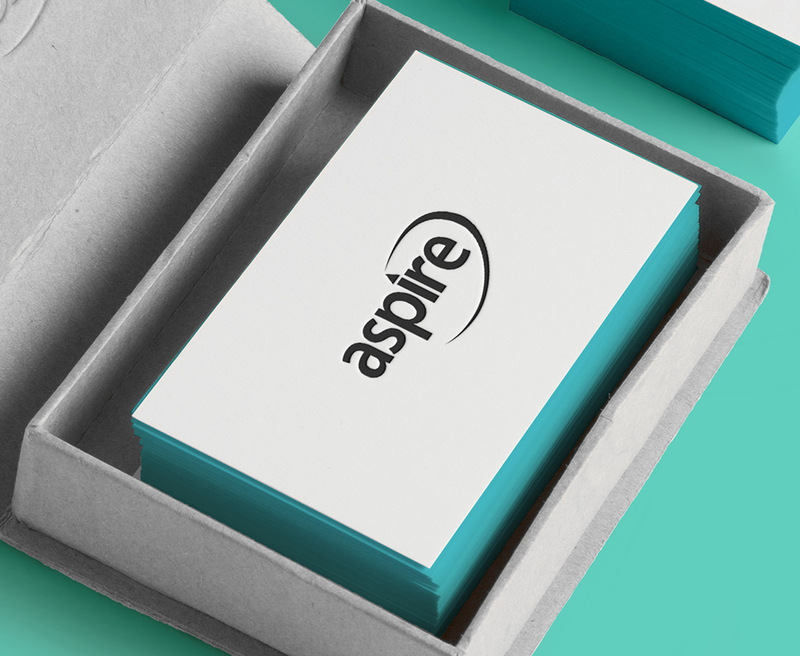 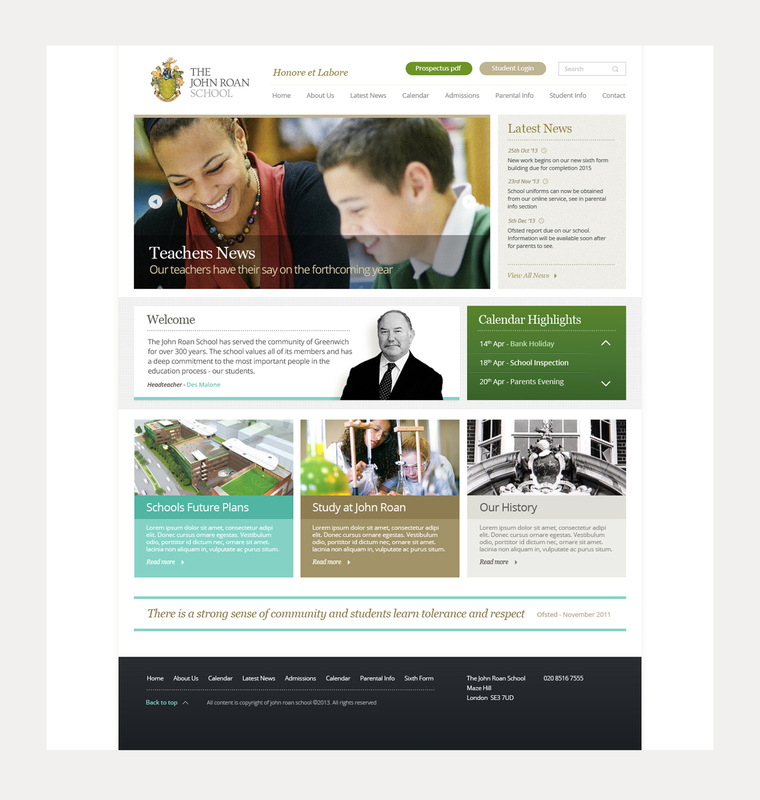 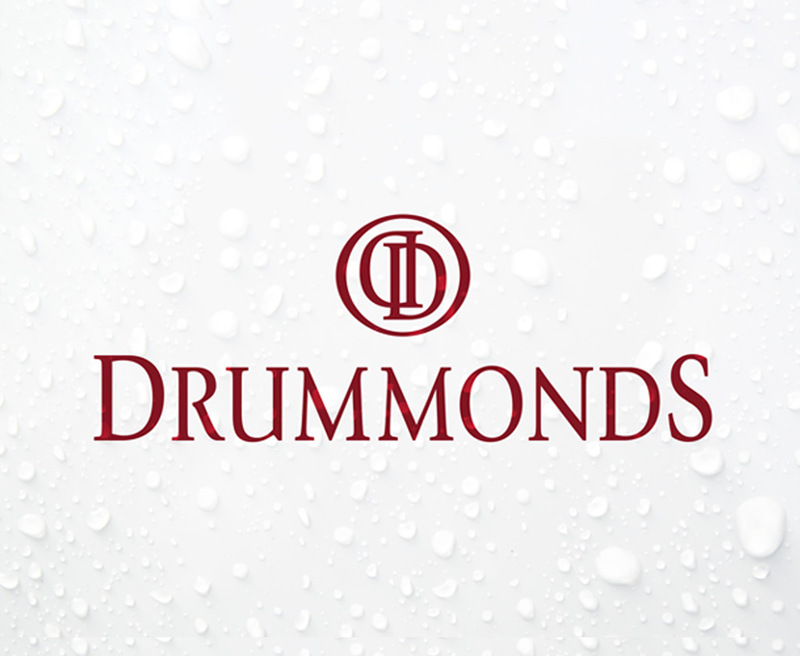 We were approached to rebrand the school as well as build a new, fully responsive website and design their prospectus. 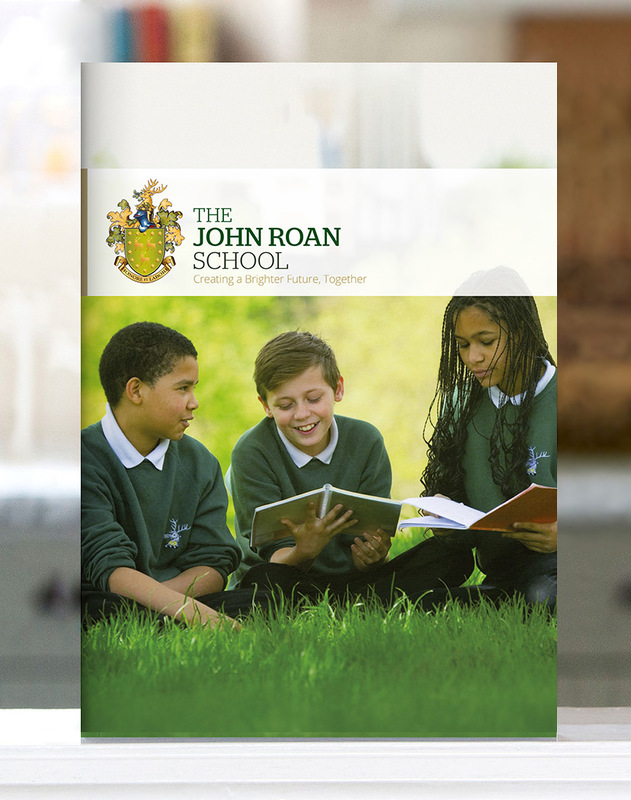 Our creative pitch gave the school a fresh new look, bringing them up to date with the best quality lifestyle photography and design that captured the character of the school and it’s pupils. 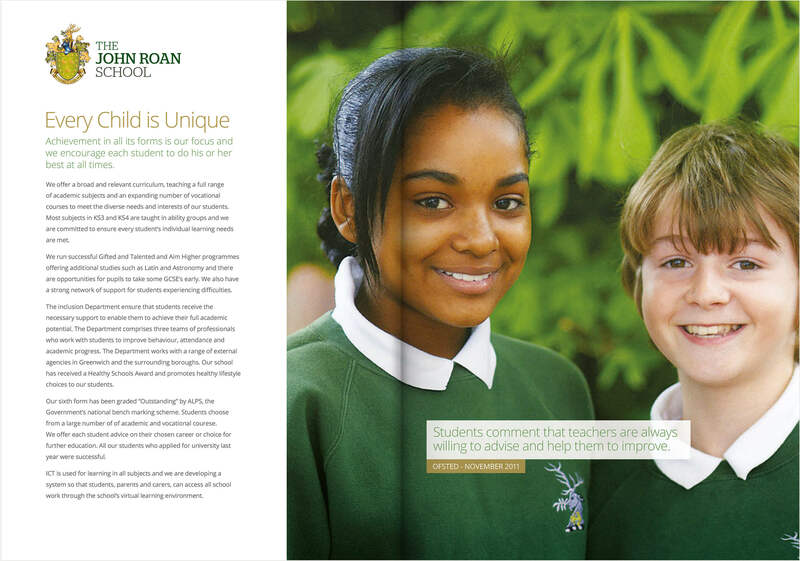 For more of our work in this sector view our Education Archive.